This is an easy 48 bar long solo, over a typical standard blues shuffle, played in the key of A. The solo is not hard to play, because there aren’t any fast passages in there. I’ve also avoided more challenging techniques, so you can focus on the notes. However, I have included three simpler techniques – slides, half-step bends, and vibrato. These techniques will make the licks sound better, and they are easy to learn. The 5 Blues Boxes – I have included neck diagrams and explanations for what these are. You will use the 5 Blues Boxes for this solo, and there are several licks that will show you how to go from one box to the next. The presentation is very clear, with Tab on screen, and solo and licks at full and half speeds. Each lick is broken down individually, and I explain it all for you in detail. I have a bar progression counter, so it’s easy to see where in the chord progression I’m playing each lick. The mp3 files included have the solo at full and 75% speed, and I have included the backing track in 2 different tempos as well. There are chapter markers for each lick – very easy to locate any lick. I explain the gear I used for this lesson. Anyone who wants to learn a simple blues solo! Perhaps you have trouble playing licks all over the neck? Well, then this lesson is for you. The devices and methods he uses to teach this are 5 star rated. Very clear with fretted and picking hand video showing at the same time with very high definition viewing, makes you able to see everything you need. I gave only 4 stars for not being able to view on my Idevices natively. Work around was downloading to computer, unzipping to google drive, and then watching from google drive on my Idevices. Added that as an option natively would make it a lot easier for non-tech savvy individuals to access this more easily. Material itself is 5 STARS! The iPad doesn't allow you to save zip files. The app Goodreader provides a nice solution. This is no doubt one of the best solos I've come across for a beginner to learn from. Robert not only teaches you a cool solo but navigates you through each individual pentatonic shape and uses them all in the form of 27 different licks over 48 bars. His demonstration of each idvidual lick and how they relate to their respective boxes will give you an insightful perspective of the fretboard that can be used as a roadmap to create your own solos. This course is not only about learning licks. It ventures far beyond the scope of simply learning a solo. This is definitely a course that any beginner or intermediate player can benefit from, in more ways than one. I consider myself in the early intermediate category of Blues player and find this course very useful as a learning tool. Robert has taken the time to break all sections down to demonstrate and explain each segment as is his usual method. I never had ventured too far beyond box 2 before buying this video and now am getting quite used to the new territory. It has become much easier than I thought it would be. Are you ready to learn the pentatonic and blues scales? Here is another complete and well planned lesson from Robert Renman's Master Guitar Academy. As always Robert includes a complete package with everything you need, including clear and detailed lessons, more than an hour of video instruction, along with tab, Guitar Pro files, scale diagrams, backing tracks... even a slower version of the backing track to help get you started, along with a great, 48 bar blues solo straight from the blues scale designed to teach you the 5 boxes of the blues scale and 27 solid licks. Wow - I wish this type of lesson material was available when I was Trying to learn how to solo over the Pentatonic Blues Boxes. Robert Renman instructs the novice blues guitar player with a steady reinforcing style that gives confidence to the aspiring student. This lesson explains and demonstrates how to solo in all 5 pentatonic blues box positions AND how to connect those boxes across the fretboard. Grab this lesson and move up to understanding blues solo concepts and skills that Will Make You a Better Player. I’m an advanced player now, thanks to Robert’s insightful and intuitive and methodical instruction- I know this course can be the force that moves a beginner toward intermediate playing skills. 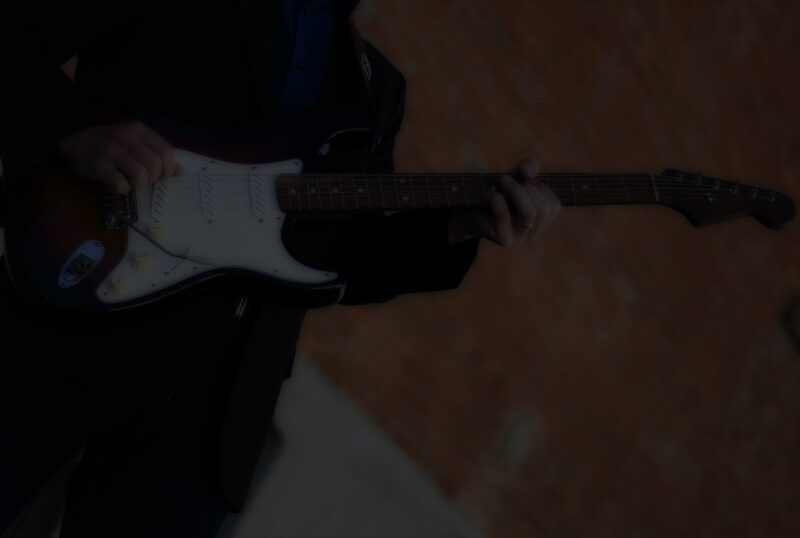 This course provides an incredible instructor on professional HQ video presentation with diagrams, real time tablature and bar position play along guides, charts, and best of all, the patient explanation that will give you understanding and riff skills you will rely on for a foundation of future solos.